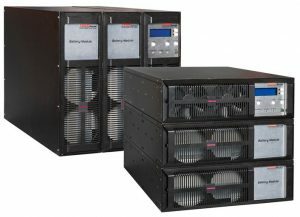 CEC provides Toshiba uninterrupted power supplies to help ensure continuous performance for all RF solutions. 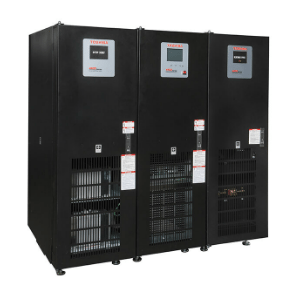 When included as part of a total CEC solution package, CEC provides installation and ongoing support of all components. 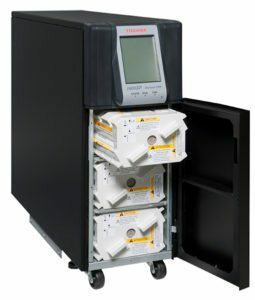 Or, customers may choose to purchase directly from Toshiba the uninterrupted power supplies product that meets CEC’s performance specifications. 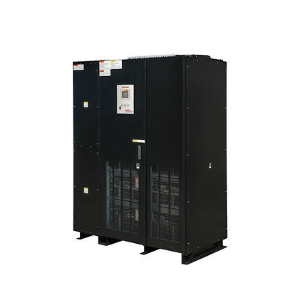 Single-phase UPS models range from 1 to 22 kVA, while three-phase single module systems range from 13.5 to 2,000 kW, and three-phase parallel module systems are available in 90 to 16,000 kW. 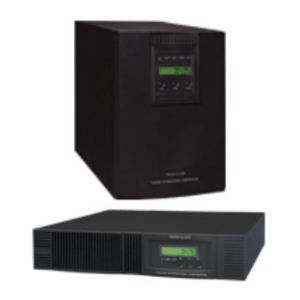 These systems are suitable for a wide range of applications including datacenters, telecommunication, retail, healthcare, broadcasting, and industrial. 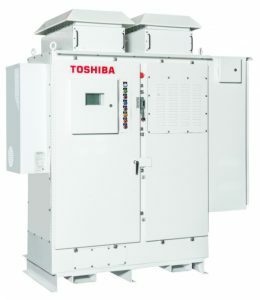 Click on a product to link to Toshiba’s website to view more detailed information on each of their uninterrupted power supplies. 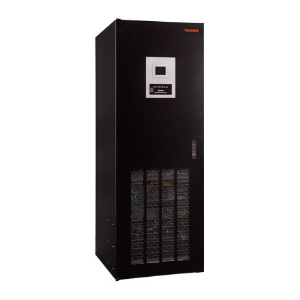 Designed for stand-alone or parallel use in up to eight-unit configurations; no switchgear cabinet.